HiFiMan HE-500 with lots of accessories! Discussion in 'Headphones for Sale / Trade' started by SSSN, Aug 30, 2018. 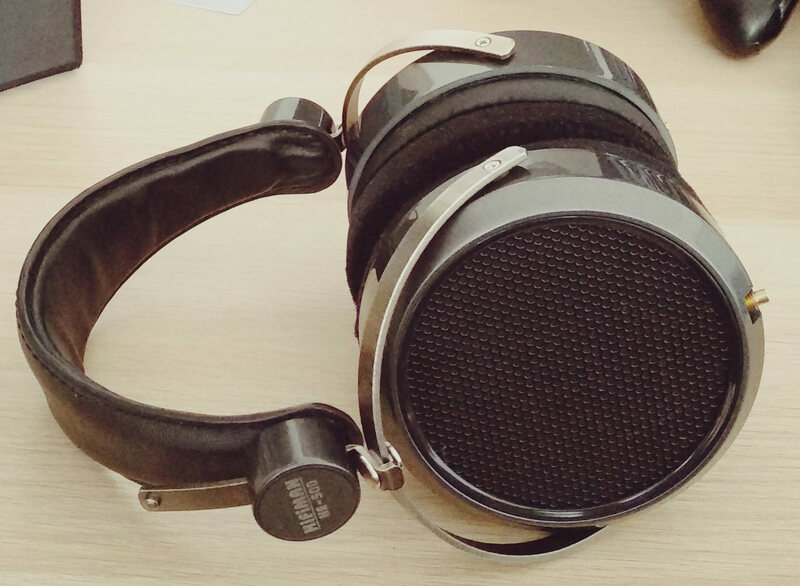 I am looking to sell my pair of HiFiMan HE-500s because I switched to speakers on my desktop. 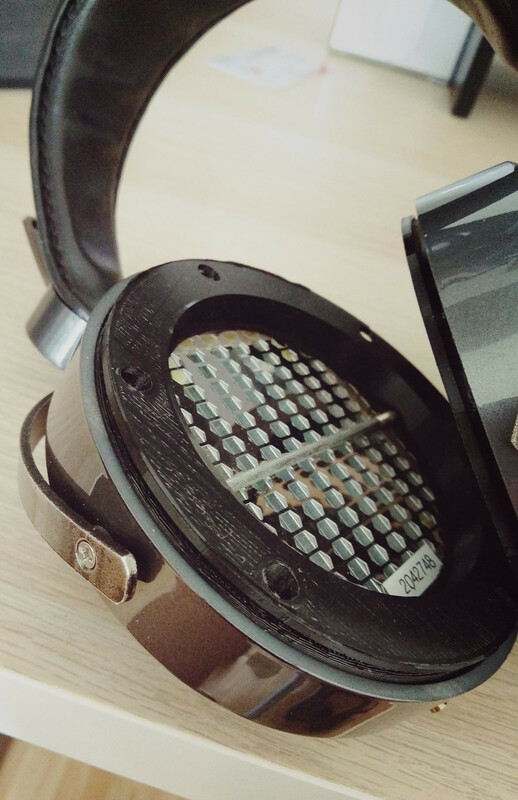 The headphones are in good condition and are roughly four and a half years old (Bought January 2014). Only the storage box has seen better days. I primarily used the HE-500s in conjunction with Brainwavz HM5 velour pads (angled). They improve comfort and sound! Also included is a shorter, single-ended cable terminated with a nice 3.5mm connector. 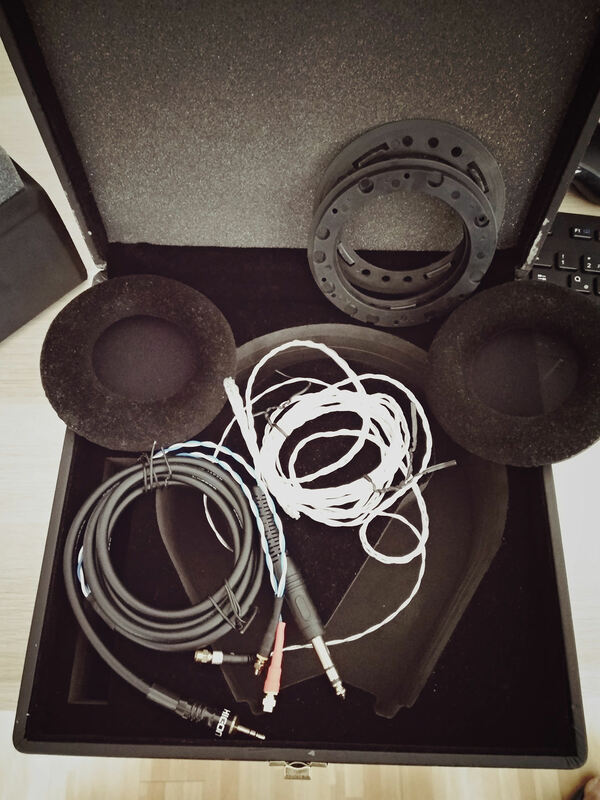 I made it myself, using a Mogami microphone cable as source material. Price: 350€, not including shipping or Paypal fees. Item is located in Germany. Postage within EU is roughly 15€. New Price: 330€, not including shipping or Paypal fees. bin interessiert, allerdings müßte der Kopfhörer nach Neuseeland verschickt werden. I kann Dir Euro 350.- anbieten incl. shipping und paypal.